Goji berries contain an impressive amount of vitamins and minerals. Just a quarter cup of goji berries contains 11 essential vitamins and 22 trace minerals, including 24 percent of our recommended intake of potassium, 18 percent of our recommended intake of zinc and an incredible 100 percent of our recommended intake of iron, copper and riboflavin. Goji berries also contain 18 amino acids, the building blocks of protein. Due to all of their nutrients, goji berries are also natural anti-inflammatory, anti-bacterial and anti-fungal. Their immense antioxidant properties and polysaccharides help to boost the immune system, warding off illness and disease. Goji berries are an excellent source of antioxidants, which help fight free radicals in the body that can lead to degenerative diseases such as arthritis, Alzheimer`s and cancer. In fact, goji berries contain 500 times more vitamin C than oranges and more beta-carotene than carrots. According to the Oxygen Radical Absorbance Capacity (ORAC) test, goji berries received a score of 3,290, which puts it at the top of the list in antioxidants compared to most other fruits. Free radicals can also attack the heart, one of if not the most important organ in our bodies. When the heart muscle is attacked, it can result in the heart being weakened. Over time this can lead to damaging heart conditions. While this is an accumulative effect that occurs over time, goji berries can act as a precautionary, protective measure, protecting the heart from free radicals with its mass amount of antioxidants. Due to the high amount of antioxidants they contain, known as polyphenols, goji berries make a fantastic cancer fighter. These polyphenols fight against, reduce, and help to repair cell damage that is caused by inflammation and stress from free radicals. This helps to reduce the likelihood of cancerous tumor development. When you consume goji berries, the antioxidants will seek out cancer causing free radicals in the body and destroy them before they can do your body any harm. Looking for ideal 2017 New Conventional Dried Goji Berries Manufacturer & supplier ? We have a wide selection at great prices to help you get creative. All the High Quality Conventional Dried Goji are quality guaranteed. 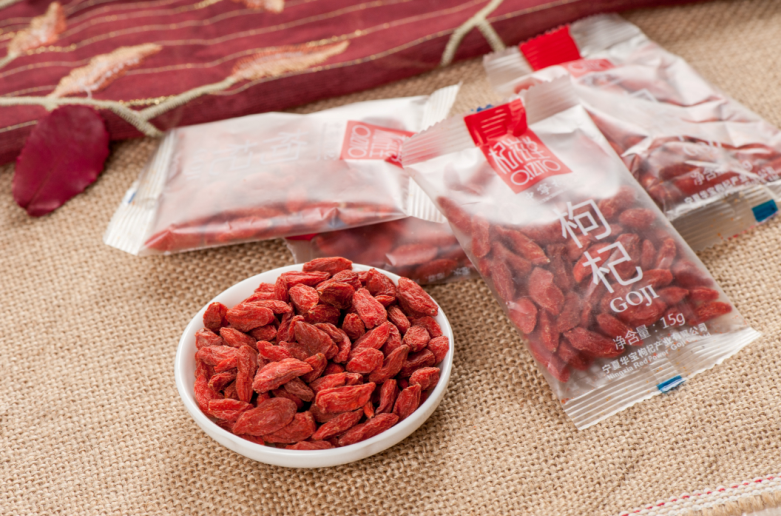 We are China Origin Factory of Superfood Conventional Dried Goji Berry. If you have any question, please feel free to contact us.